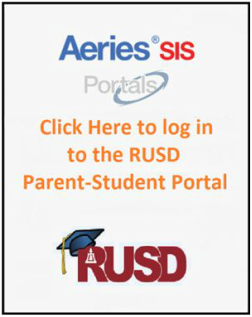 Create a Parent/Student Portal account. Monitor your child's grades, attendance and more! Parents must provide ID in Front Office to receive "Verification Code".